Nope, I'm not singing the Go Greek song this morning. Instead I'm talking about a writer's best friend. Many writers say these two words reverently, like they are mythical, with the power to bring dead people back to life. Of course, they're not. Our beta readers are usually our friends. They are people we trust with our awkward newborns. The ones with red faces and smelly diapers that only look beautiful to the person who created them. My beta readers are kind. Kind enough that I trust them not to kill any of the babies I send them via email. Who are my beta readers? Their most interesting trait is probably their lack of diversity. They're all well-educated, mothers, intelligent, competent, opinionated and successful in their chosen careers. The other thing they are is busy. Yet, they still find time to put aside anywhere from twenty minutes to novel length hours to read my work. Because they are kind they never rip my work to shreds. What they will say however is, "I'm sure that chapter was fine but I just kind of skimmed over it." Or, "That discussion in the bar seemed a little odd. Wouldn't they have more questions"
Or, "The title bugs me." Okay, the last one is harsher than the rest but I've never been particularly good at titles and they all know that (and are probably tired of getting texts from me with new titles). The most valuable thing about my beta readers is their ability to pinpoint what is lacking in my work. If I listen carefully and cut out the chapters they skim through, fix the discussions that are 'odd' and address any other concern (no matter how nicely worded) the book is better. I've learned the hard way what happens when I don't carefully parse and address my beta reader's every comment. My other readers, the ones who read the book after it's been structurally edited, line edited, combed for typos and groomed for mass consumption invariably have the same comments. So no, my beta readers can't raise the dead. But they do have an uncanny feel for what the reading public will like. 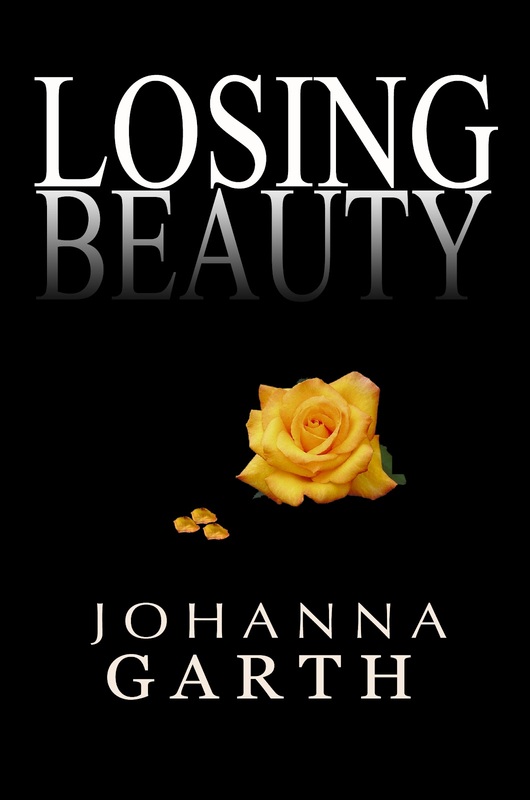 The good news is my beta readers loved Losing Beauty. The bad news is they get to read Losing Hope before you do. But in the long run waiting isn't such a bad thing. After all, if the betas readers like it then I'm pretty sure you'll like it too. I have two test readers (and three critique partners) and they are awesome. One test reader is my go-to guy for dialogue. 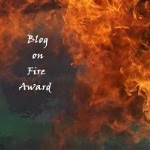 I just read on Hart's blog you made the first cut in ABNA... CONGRATS. You are in with great company. I was lucky enough to make it through as well. This should be interesting... Good luck in the next round... let's hope we all get through and have a cause to REALLY celebrate. Beta readers are SO important and the questions they come up with sometimes make me want to slap my head. Yay for great readers! I've managed, too, to sort by beta readers--they have different skill sets, so some get early drafts (to help with plot problems and the in or out of whole scenes) and others get the wording/sentence structure draft. Then, a few very special ones can help me with all that damn punctuation nonsense. I LOVE my beta's and couldn't do without them. EVER! Congrats on ABNA too. That's great! Alex, I love the idea of having someone dedicated just to dialogue. Hi Michael, congrats to you too! Jenny, yes, and pull out my hair when I realize how much work I still need to do. Hart, you have beta readers for punctuation! That's kind of incredible. Losing Beauty is really good title - and you said you aren't good at titles! I am off to goodreads to check it out. Beta readers are indipensible. 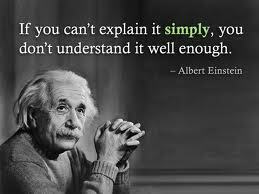 I also plan to hire a professional copy editor in the last stages of my book preparation, I'm paranoid about any mistakes!